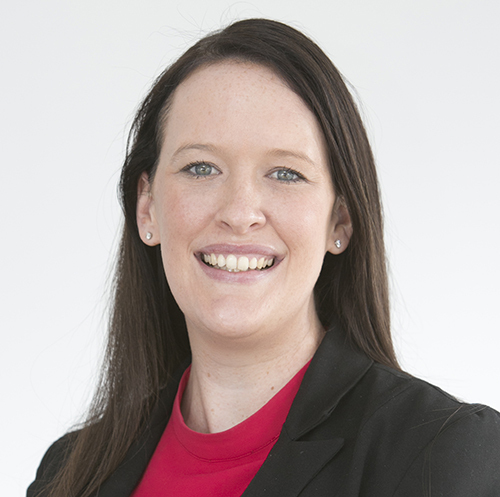 AMMA principal workplace relations consultant Rebecca Francey explains why members need to be careful not to blur the lines between ‘contractor’ and ‘employee’ following a recent ruling by the Federal Circuit Court. THE implications for employers in not clarifying between a ‘contractor’ and ‘employee’ have been highlighted in a recent Federal Circuit Court decision where an employer was ordered to pay more than $230,000 compensation to an employee who was found to have been underpaid. The decision, which saw the employee underpaid by $231,326.95, highlights the importance for employers to have rigorous agreements in place to differentiate between contractors and employee classifications. Federal Circuit Court Judge Norah Hartnett found the employee’s status as an independent contractor had been misrepresented by Mobilia Manufacturing Pty Ltd, its predecessor company Austcraft Constructions Pty Ltd and its sole director. Despite never entering into a written contract with either of the companies, Judge Hartnett found the worker was an employee of Austcraft between 1994 and 2015, and that employment moved to Mobilia in May 2015. Judge Hartnett stated there ’was simply an absence of agreement or discussion’ regarding the employee’s employment status. The court heard the employee was supervised daily and authorisation was required before he signed off on a finished product. He also used an old company car belonging to Auscraft that was available for use by others in the workplace. Judge Hartnett also found the companies breached s90 of the Fair Work Act for failing to pay the employee his accrued annual leave payments after he left the company in 2015. It was also ruled that Mobilia contravened s45 of the FW Act, for failing to make superannuation contributions between February and May 2015 in accordance with the Manufacturing and Associated Industries and Occupations Award. A total financial loss figure of $231,326.95 was totally by Judge Hartnett, taking into account the employer failing to pay the employee annual leave, public holidays, long service leave, superannuation, or at the correct rate. The decision highlights the need for employers to ensure formal agreements are in place for all employees and contractors. AMMA recommends employers determine if the terms of contracts, for both employee and independent contractor, truly reflect the nature of the engagement. It is also important for management and recruitment personnel to be adequately trained in the differences between employees and contractors. Clear communication with personnel during recruitment and on-boarding processes to clarify engagement type should also be a priority for employers. AMMA is the resource industry’s specialists for all workplace relations matters, including employment contracts. For more information on this matter or any workplace, contact Rebecca Francey via (07) 3210 0313 or [email protected].